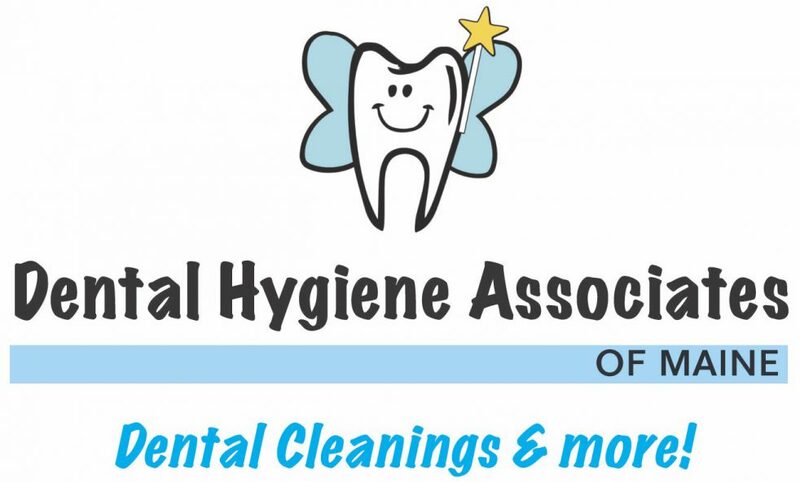 Dental Hygiene Assoc. of Maine – Oral hygiene prevention specialist! February is National Children’s Oral Health Month! As many of us all know, time flies! Before you know it an entire year has gone by! As a dental provider I recommend everyone see a dentist for a yearly check ..and most people need to see their hygienist once, twice or sometimes even 4 times per year in… Continue reading When Did Your Child Last Have a Dental Checkup? It is a wonderfully, sunny winter day here in Maine! Teeth as white as Snow! As I begin this journey of blogging, I will tell you I’m so excited to have a venue- a “public Service Announcement area”, if you will, to spread information, squash dental fears and to be a constant resource for YOU… Continue reading Welcome All You Smart, Oral Health Conscious Individuals!